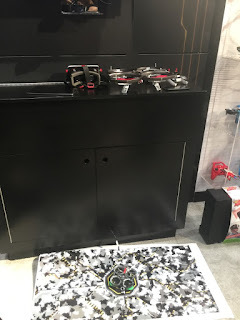 Spin Master, while most consumers would never have heard of their company, their cutting edge technology toys are in a lot of households already. 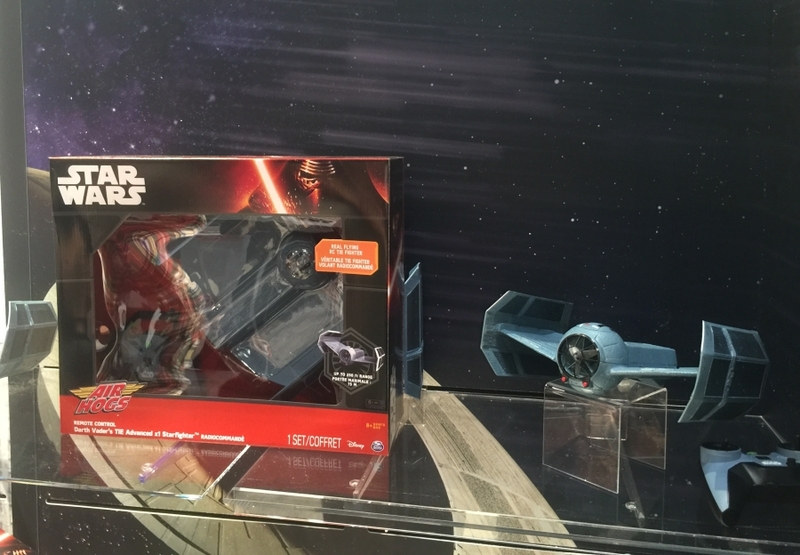 At Toy Fair they show no signs of slowing down as far as pushing the boundaries including a secret hush hush BB-8. We first start off with Meccano 2.0 and his Micronoids buddies. 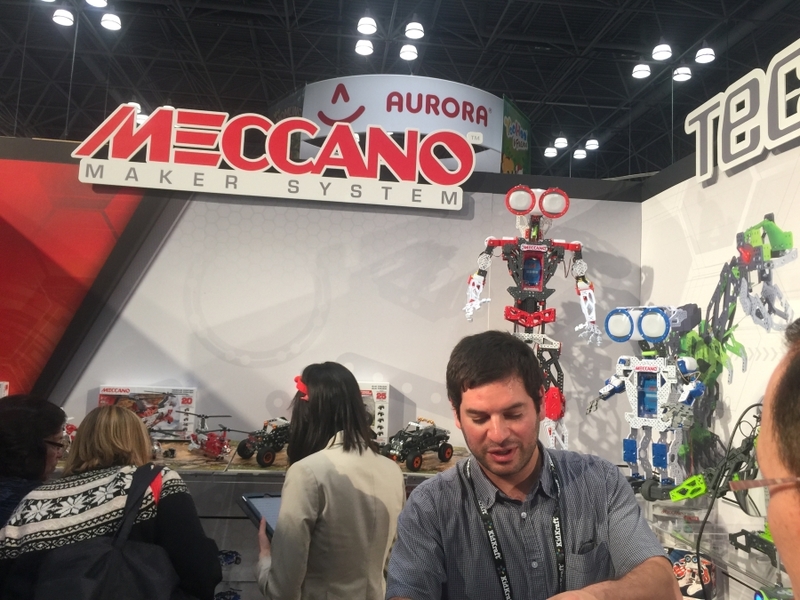 Meccanoid 2.0 winner again of a Toy Fair award following his predecessor is as scary as it gets with all this possible bridging the gap between now and the Terminator movies! Twice the memory, more robot intelligence, faster voice recognition as just some of the new capabilities, recommended for age 10+. One of the lines that Spin Master makes that you may know are the Air Hogs, of which simply making flying toys is so yesterday's news. 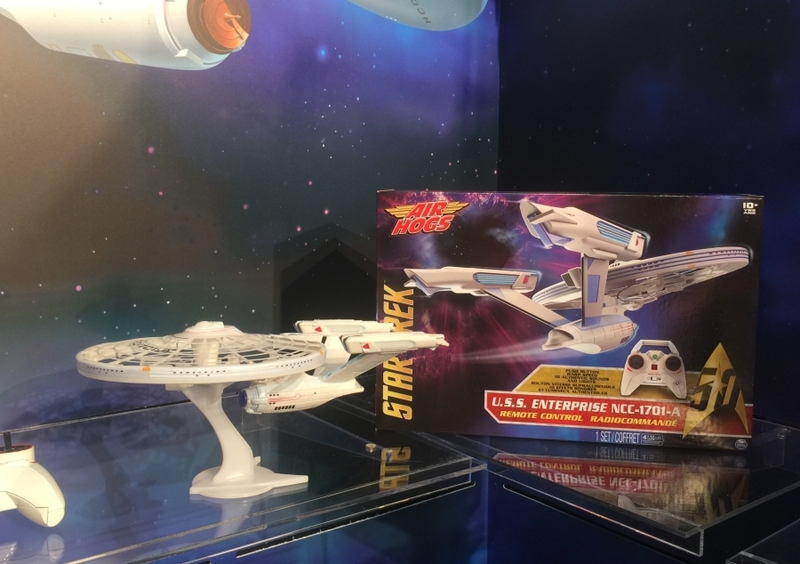 Creating VR games and making licensed vehicles that flies like a USS Enterprise is what 2016 Toy Fair has to show off. Also featured was toys tied in to upcoming movies like the adorable "The Secret Life of Pets." From animated figures to action figures, Spin Master is excited to be partnered for this release in July. Finally, we got a Zoomer Chimp demonstration, which follows their successful Zoomer Kitty last year. The amount of lifelike things the Chimp can do is amazing! Lastly the BB-8. Unfortunately they didn't allow any photos or videos of their BB-8 product. But I have to say hands down the most impressive thing I saw at Toy Fair 2016. The BB-8 moves and interact with you just like you see in the movie minus the pop out torch, taser and 3D hologram projection. The head rotates over the moving body sphere just like the movie and with added functions like voice responses in various emotions as well as tracking you and following you wherever you go. Price point was reasonable as well for about $180. Not the same size as the one in the film but about roughly one and a half feet tall. Marvel Tsum Tsum Game App has Arrived! 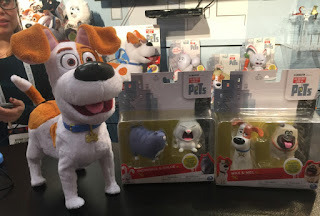 Toy Fair 2016: Scentco Inc Tsum Tsums and More!